A seamless blend of history and modernity, the European countries are infused with rich culture. 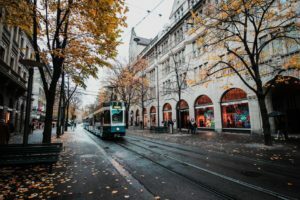 From France to England, Germany to Italy, each country is home to vibrant cities known for their languages, cultures, landscapes, food, nightlife, sights, and more. You can enjoy the scrumptious cuisine of Italy, the regal castles of Germany, the sparkling waterfalls of Iceland, and the tropical beaches in Greece. Check out our list of the best places to visit in Europe. For thousands of years, the entire European civilization was centered around Rome. From the iconic ruins to the famous museums and churches, the city is a definite can’t-miss place on your Europe tour. With historical architecture at every twist and turn, supplemented by the mouth-watering aromas of food wafting in the alleys, Italy’s capital is a European gem. No trip to Europe is complete without a visit to Paris. Known as the city of love, the picturesque city is home to one of the most iconic landmarks in the world: the Eiffel Tower. Take romantic strolls with your beau along the River Seine or visit the many sidewalk cafes, Paris is a must-visit destination. Think of London as the NYC of Europe. 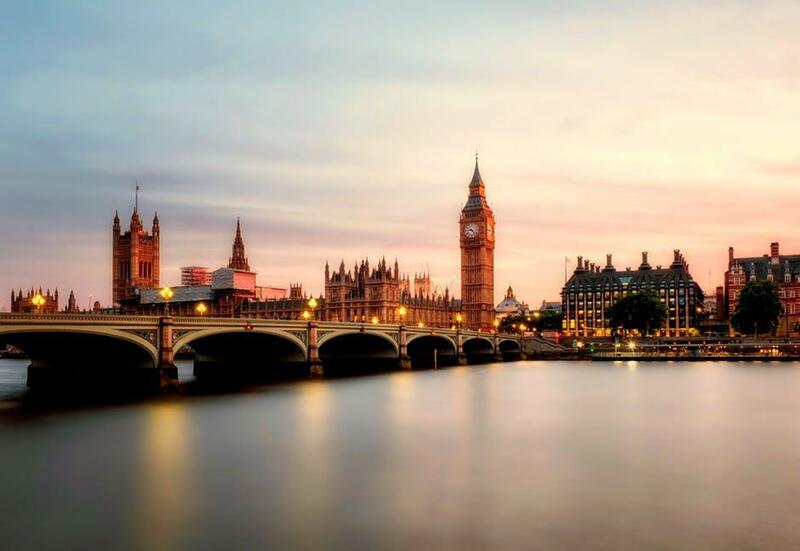 The historical capital city of the powerful British Empire, London is incomparable. Take the double-decker bus and tour the bustling city or take a steamboat across River Thames. Gorge on fish and chips at a pub and take a tour of the world-class British Museum. Barcelona is a thriving metropolis that marches to its own tune. Sip sangria or sample tapas at a bar. Full of mystery and personality, Barcelona is full of architectural marvels. From the famous La Sagrada Familia to Gaudí’s Parc Güell, there’s so much to explore. The quintessential start-off to European tours, Amsterdam is picture-perfect. Known for its coffee shop culture, the Red Light District, and the city’s canals, the city has become a burgeoning tourist spot. If you’re a big art fan, you can also explore the notable Van Gogh Museum. Are you a bona fide architecture aficionado? Is reading up on history your favorite thing to do? Athens is the place for you! Athens is the perfect European getaway for travel enthusiasts. Whether you’re sightseeing the Parthenon and the Acropolis or enjoying the city’s laidback vibe, you’ll end up loving Athens. If Rome represents the past of Europe, then Milan is the future. The bustling urban atmosphere of the city coupled with the cobbled streets of the world-famous shopping district, Milan is a must-visit place on a trip to Europe. It also helps that it’s the fashion central of the world. Looking to secure cheap airfare to cities around the world? Let us help you! We offer last minute flight booking and travel agent services in California, US. Contact us today to book a ticket!